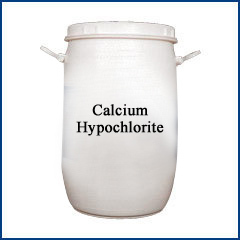 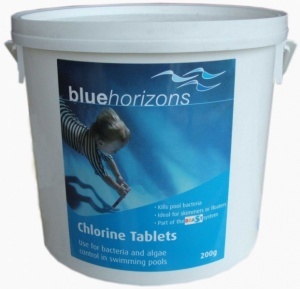 Chlorine can be purchased as chlorine granules or as chlorine tablets. 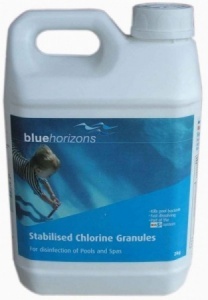 Normally you can mix your chlorine granules in a bucket of warm water and then add to your swimming pool. 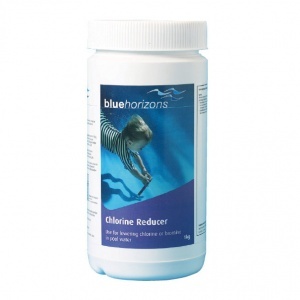 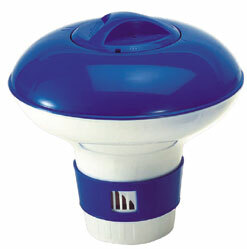 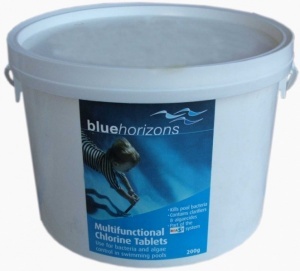 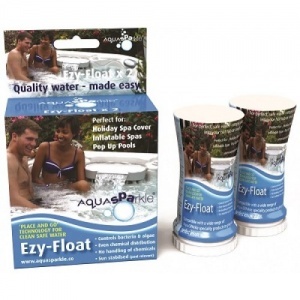 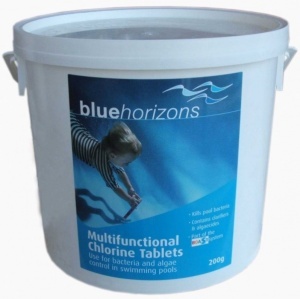 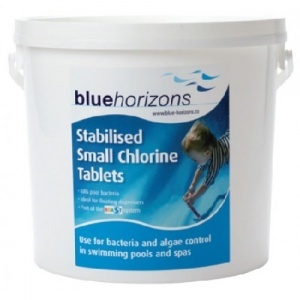 Chlorine tablets can be placed in the skimmer basket where they can slowly dissolve over time. 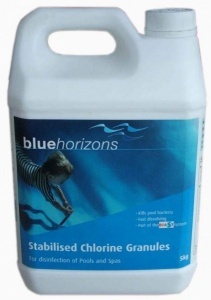 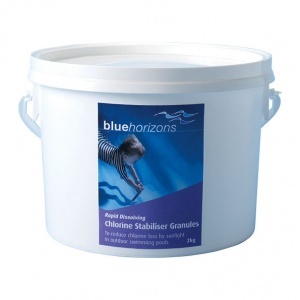 Our chlorine products are stabilised.